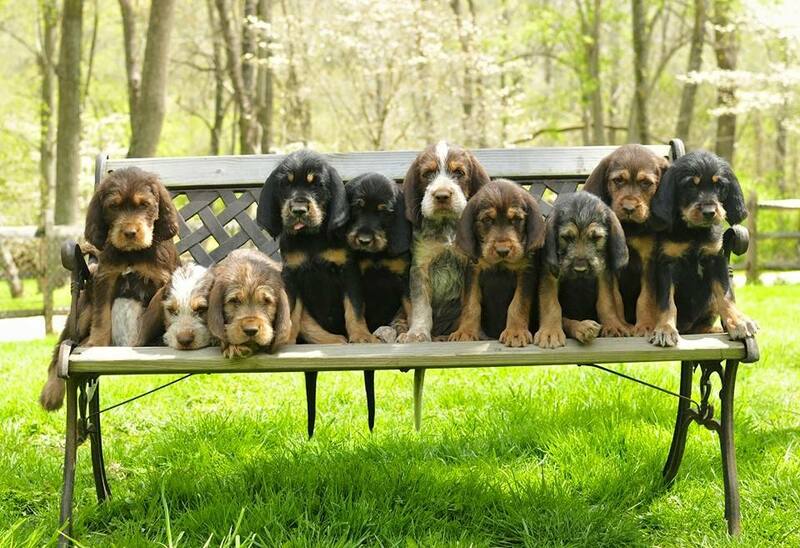 ironquestotterhounds.com - Adult OH that need homes! 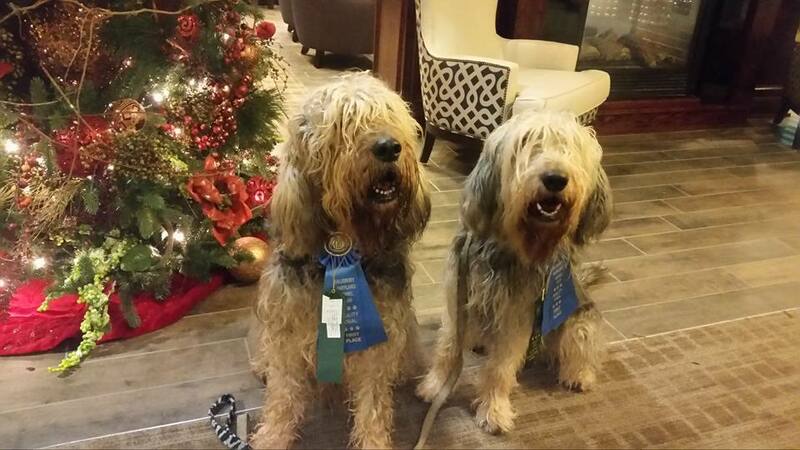 Occassionally, I have adult Otterhounds who need the perfect home. Thankfully, all have found homes at this point! Please keep an eye on this page if you are interested in an older dog.